Where else might you witness George Clinton and Vernon Reid jam the funk out of a Q-Tron pedal while Electro-Harmonix’s Mike Matthews looks on with glee; or marvel as legendary session musician Carol Kaye and fusion virtuoso Victor Wooten roll out a gobsmacking pan-generational multi-bass improvisation? 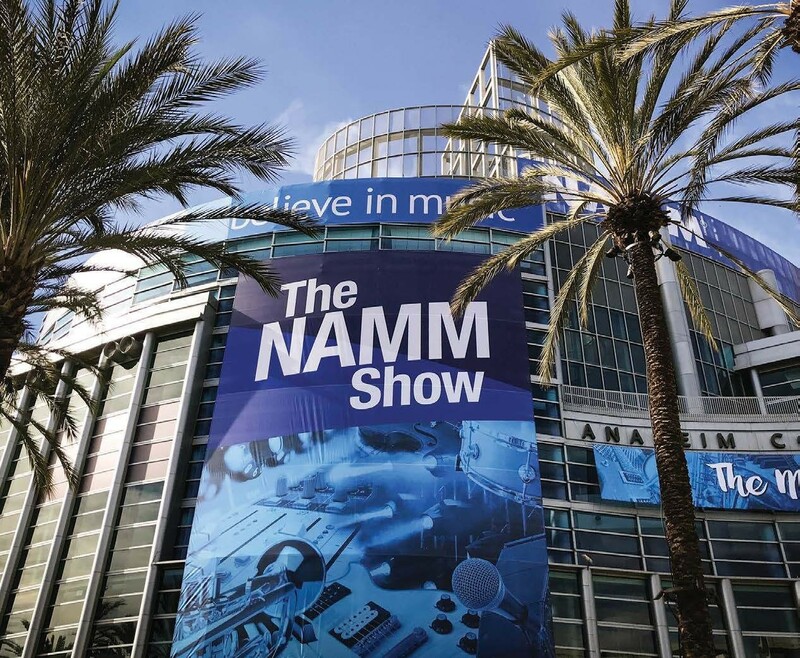 That would be the NAMM Show – the biannual convention of the National Association Of Music Merchants, and the chances are, these phenomena will be happening simultaneously, in opposite corners of the show floor. 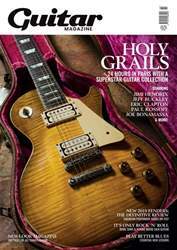 Ever since the guitar became a coveted collectible – or even just an object of pure desire – NAMM has loomed large in the collective consciousness of players as the place where it all happens. It’s the magical event where the surnames behind the brand names roamed the aisles in the ‘golden age’ of the instrument, and where gamechanging ‘firsts’ continue to be unveiled. Just mention the show to a guitarist and he or she pictures Don Randall hawking the first truss-rod-less Fender Broadcaster at the Chicago convention in 1950, as distributors of marching-band instruments derided its plank-like body; or Gibson’s Ted McCarty trying to explain the merits of the company’s new humbucking pickup to sales reps at the ‘57 show. Or, if they’ve been to a NAMM Show themselves, maybe they’re just hit with a sonic lashback of the brainbuzzing cacophony of product demos that incessantly accompanies your trawling of the display floor. Whatever the name evokes for you – whether you witness it yourself, or read about it afterward in the obligatory Guitar Magazine NAMM report – we guitar fans think of NAMM as ‘our show’, a debutante’s ball for all that is shiny and new in the six-string world.